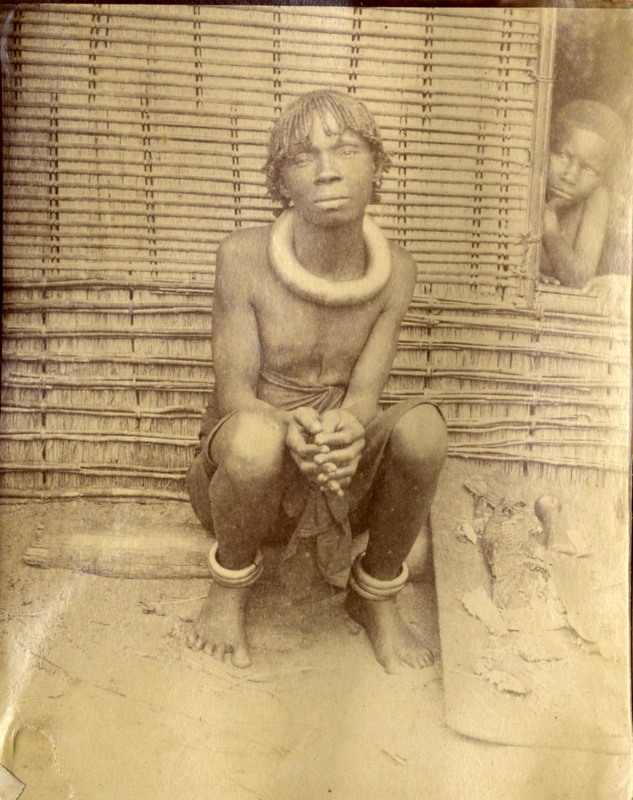 J. Manville Lewis Collection: J. Manville Lewis (1843-1927) was a Baptist missionary to the Belgian Congo for five years in the late 19thcentury. The J. Manville Lewis Collection contains Lewis’ journals, albums and numerous photographs created during his tenure in Africa. In addition, Lewis’ letters home to the Vermont Journal detail his experience. The collection also contains the notes and transcriptions prepared by Lewis’ great-nephew, Paul Dimwell, Jr.